All pupils attended Remembrance Services today in our school Theatre. These services on Armistice Day were conducted by Mrs E Geddes, Mr J McHugh and Rev C Bonnar. S6 pupils were involved in selling poppies to staff and pupils and this money will be sent to the Royal British Legion. Scholar has produced a document, specifically aimed at parents, to explain the advantages and opportunities within the website. 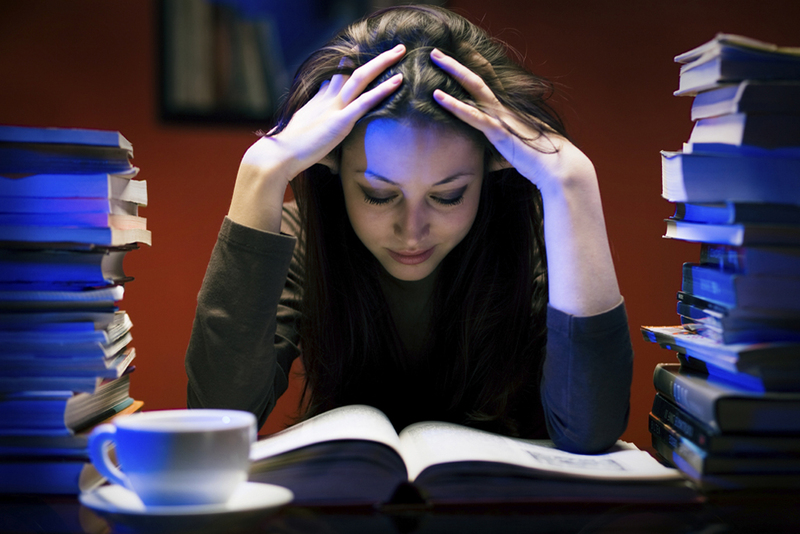 For more information on Scholar and how your child could benefit from it’s use click here. Note: Any s4, s5 or s6 student wishing access to Scholar should see Mr Boag for their username and password. Details of East Renfrewshire’s vocational programme has been added to the pupil section. More information can be found by clicking here. On the 9th, November all S3 students enjoyed a visit from the BP Trading Challenge roadshow – a work-related activity for 14 – 19 years olds. The roadshow was delivered by an energetic team of BP presenters. Students worked in teams, competing to trade oil and make a profit, whilst demonstrating mathematical and enterprise skills and personal qualities that can contribute towards success in business. 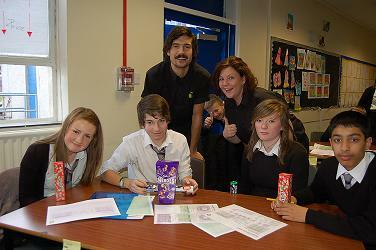 Winners of the first session were Andrew Kelly, Roxanne Downie, Eilidh Easdon and Fraser Whyte. In the second session (pictured from left to right) were Rachel Gibson, Noah Telerman, Hannah Reynolds, Saif Ahmed.Well done to all the students for their hard work, enthusiasm and for contributing to a great day. A special thanks to Joe, Deborah and Kate from BP who delivered a fantastic roadshow. Our Boys Basketball Team beat Dumfries Academy 46 -31 on Wednesday 9 November at an after-school game. Jon Faulds scored 34 points, but was taken off injured halfway through the 4th quarter after a bad fall. Jonnie Williamson stepped up and helped control the game for Barrhead and ensuring a victory. Well done to all the boys in the team. 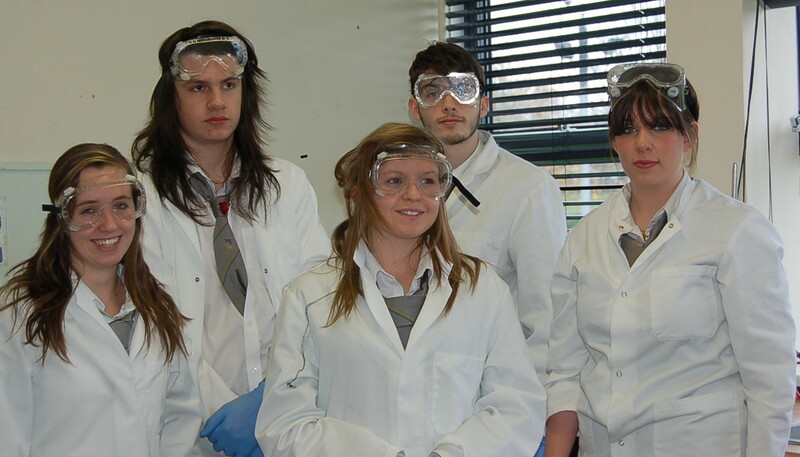 Barrhead High School and St Luke’s High School jointly hold a Careers Evening every year. This year the Career Evening is being held in St Luke’s High School starting at 7pm until 9pm. 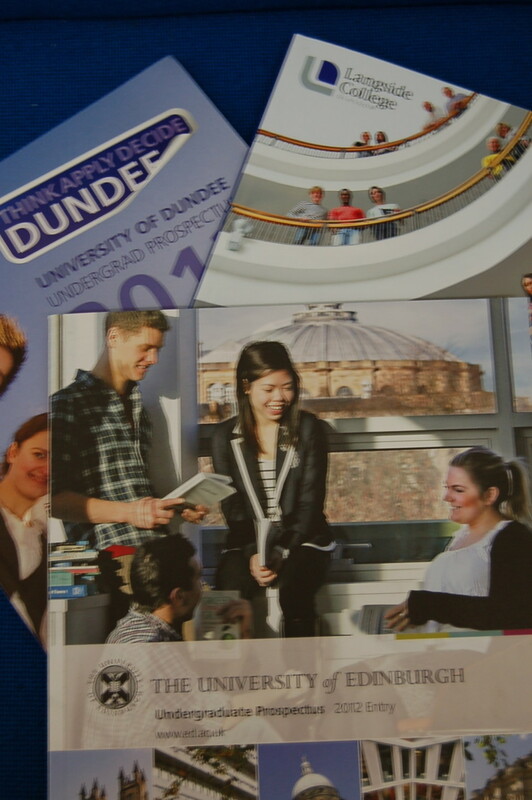 Universities, colleges and a variety of careers from other professions will be on hand, along with Careers Scotland, to give out prospectuses and information. We would encourage parents/carers and young people to go along and find out information regarding future careers. 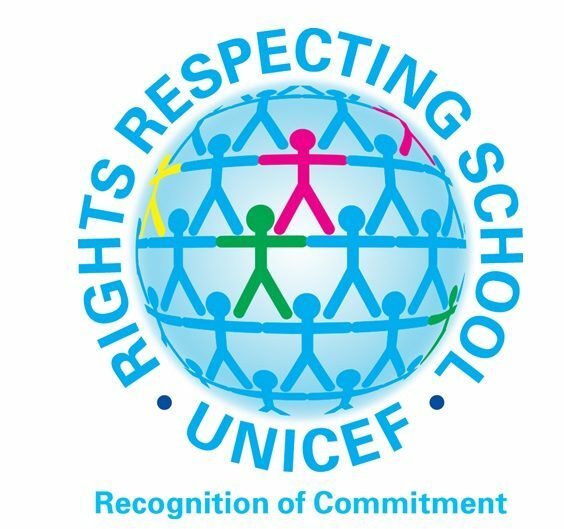 To-night at 7pm in Barrhead High School Theatre there will be a presentation to parents/carers and pupils who will be joining S1 next Session (2012-2013). Mr Sinclair (Head Teacher) and Mr Clyne (Depute Head Teacher for S1) will provide as much information as you will need to support the transition from Primary to Seconday. Tours of the school will be available at the end of the presentation should you wish. S6 Advanced Higher Chemistry pupils visited the University of West of Scotland on Wed 2 November, initially as a fact finding visit. In the near future these pupils are going to use the facilities in the Analytical Chemistry Labs to analyse their samples and results using sophisticated apparatus and analytical instruments in relation to enhancing their Advanced Higher projects . 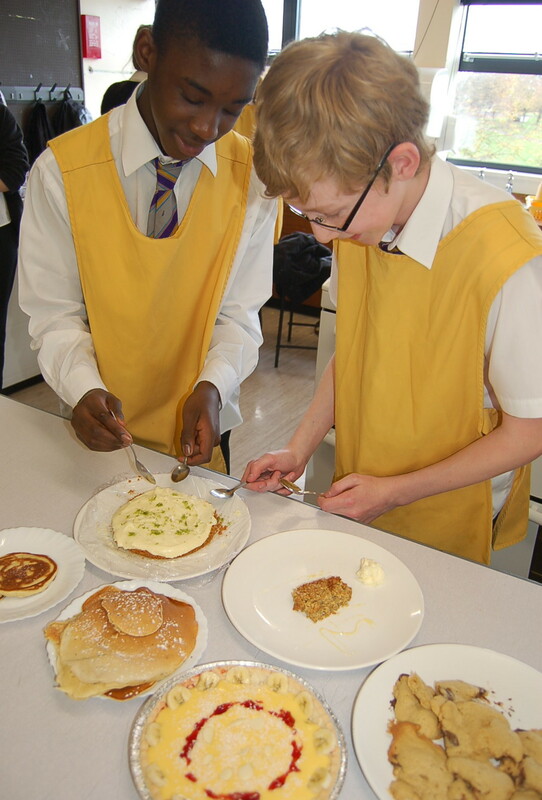 2G were today hard at work producing desert courses for our annual S2 Ready, Steady Cook competition. Mrs Crawford, along with the pupils from 2G, had the wonderful task of trying all the deserts. Special mention must be made of the lime cheesecake which was delicious – a big well done to all of 2G and Mrs Irvine their class teacher.